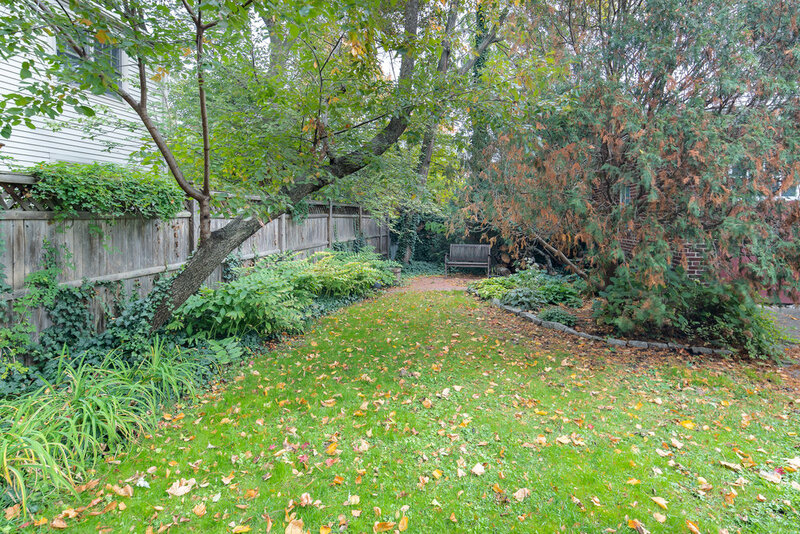 A sprawling light filled duplex on highly sought after tree lined Maple Avenue. Enter into a private staircase, with original wooden wainscoting, leading you to your main living area with a fireplace and deck. A spacious dining room sits off the butler's pantry and kitchen. The first level of living has over forty windows, two sunrooms, three bedrooms, and one and a half bathrooms. 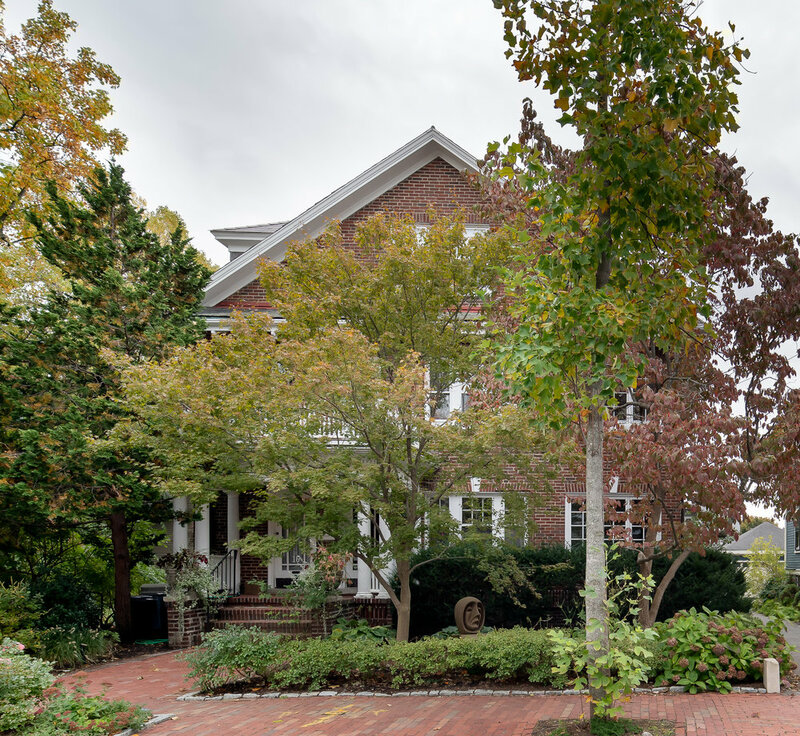 Upstairs there is an oversized great room with fireplace adjacent to a two-room suite and private access from the side of this stately brick home. The home has access to a shared basement with a huge amount of storage and a laundry room. Additional features include one garage parking space, an additional off-street parking space, and a shared yard. 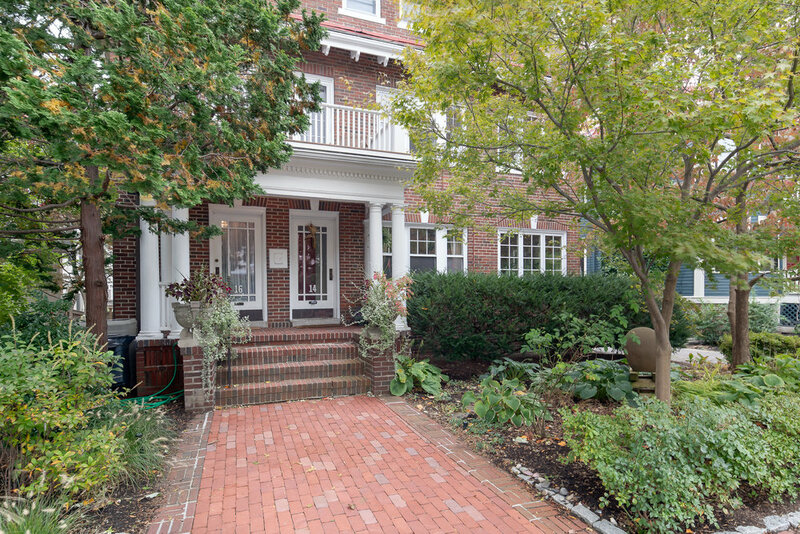 This is a rare-to-market opportunity on one of the best streets in Cambridge.